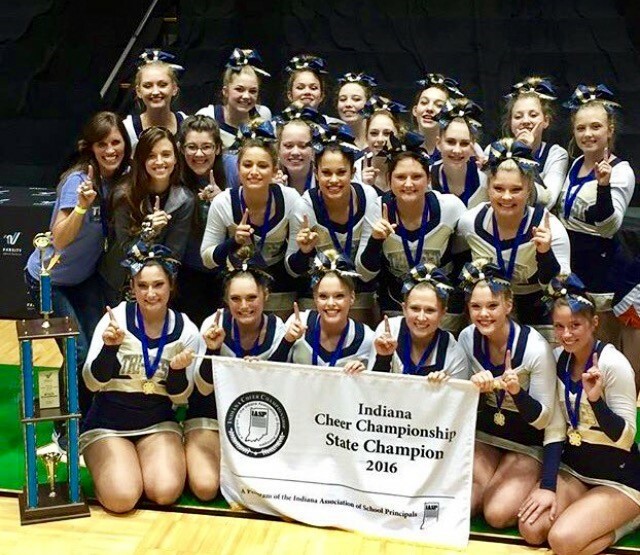 Girls Varsity Competitive Cheer · Nov 8 STATE CHAMPIONS!! 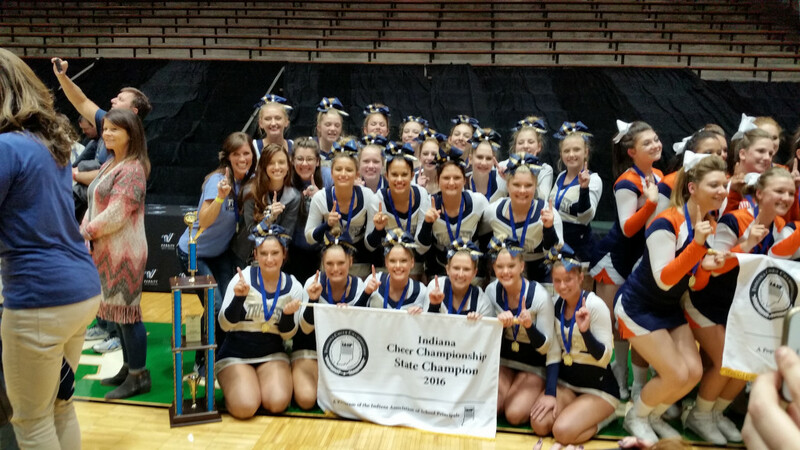 Congratulations to the 2016 Tri-West Competition Cheerleaders. They made it 2 in a row as IASP Class C State Champions. They had a flawless performance this past Saturday in New Castle, IN. Congratulations Ladies!